Roll over image to magnify. Picture may depict options or accessories that are not included. 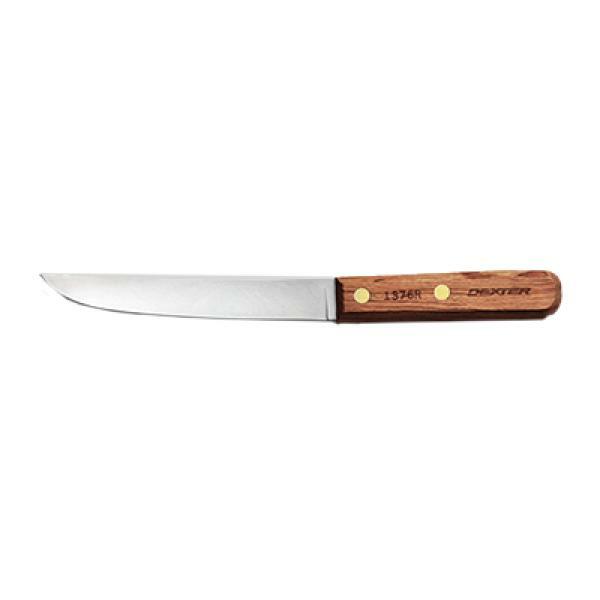 Blade Length 6" - 7"
Copyright © 2019 Global Restaurant Solutions, Inc. All Rights Reserved. Before you can see this price, you need to validate the email address associated with your account. When you created your account, we sent you an email with a link to validate it. If you would like to resend this validation email, click the button below. For your record, the email address associated with your account is . To update your email address or other account information, click here. We are delighted to prepare a quote based on your needs. Please complete the form below. You may wish to upload a list of items and quantities in the field provided. Use the form below to send comments or ask questions. Our friendly customer service team is available to help you with product selection, sales, installation, and repair questions. During business hours we can typically respond within a few minutes. You may also contact us by phone at 1-877-236-5780 or by live chat during business hours.